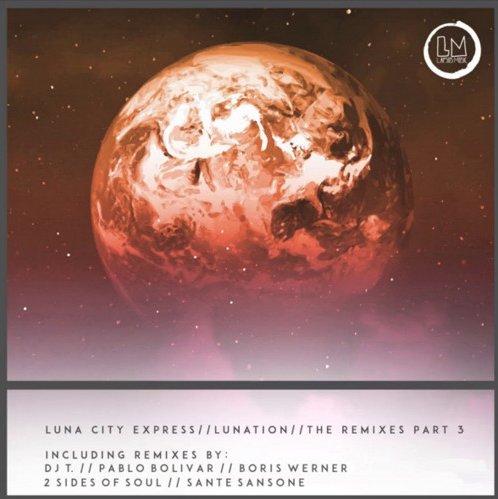 Luna City Express are back on the label with the remixes Part 3 of their amazing album “Lunation” released back in November 2016. This time remixes come courtesy of DJ T. / Pablo Bolivar / Boris Werner and Lapsus family artists 2 Sides Of Soul and Sante Sansone. Enjoy!